Crouse-Hinds Standard slipfitter adapter features cast aluminum construction. Adapter is pole/yoke mountable. It measures 193 mm Dia x 535 mm. 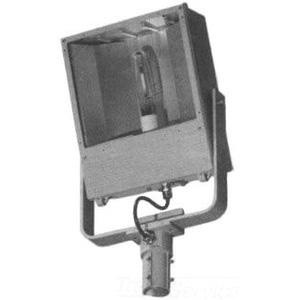 It is suitable for use with HID floodlight fixture and 2-Inch pipe/conduit.